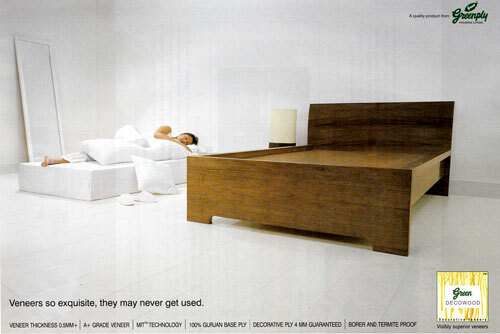 Company : Furniture : Veneer so exquisite, they may never get used. Product Finder > Bedroom Furniture > Veneer so exquisite, they may never get used. Have you used the products from Greenply Industries Ltd shown in the picture on the left. Please share your experience with the community about these products.